One of the most common calls we get is for DPF (Diesel Particulate Filter) problems and in particular the dreaded DPF warning light. However, it is one of the biggest misconceptions that a DPF light actually means there is something wrong with the DPF itself and many head straight for a specialist DPF cleaner or additive to unblock the filter. We rarely see a DPF light that hasn’t been caused by an underlying issue on the vehicle of some kind and in these cases a simple clean or even resorting to a costly replacement of the DPF will not rectify the problem in the long run. As part of the DPF Doctor network, we are expertly trained in DPF fault diagnostics. By identifying and repairing the fault causing your DPF light to come on will mean less time spent off the road and less money spent in the longrun on a series of short term fixes. What should I do when my DPF light comes on? If your DPF light comes on, first thing to do is to seek advice. 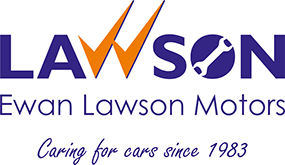 We are happy to answer any questions or concerns you might have, so just give us a call. Don’t ignore your DPF light, as you can cause even more damage to your car. Will my car fail an MOT with a DPF light on? VOSA also introduced a DPF check to the MOT test in 2014, to ensure that DPF filter are in place and haven’t been illegally removed. It’s also worth noting that to pass an MOT, your dashboard must be clear of any warning lights. 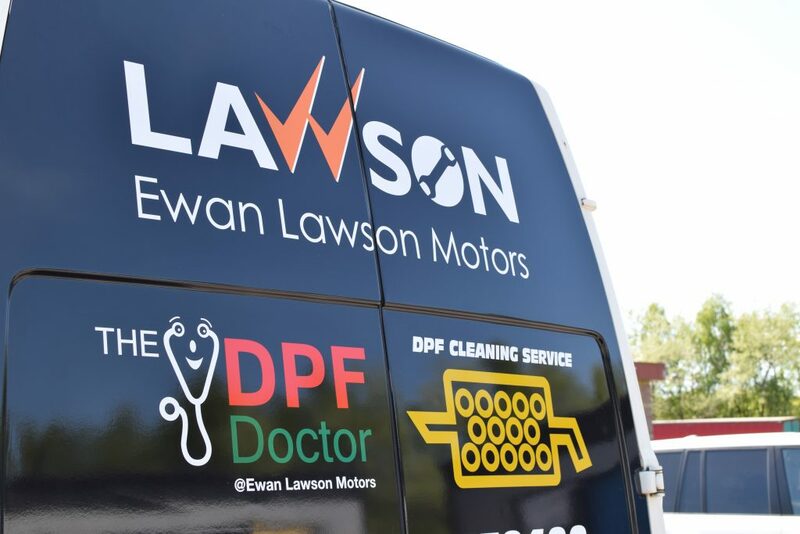 So if you’re based in or near Falkirk and would like your vehicle checked out for underlying DPF faults, including a full DPF clean, then get in touch with us for a first time fix.